This tag was just perfect! Love it. 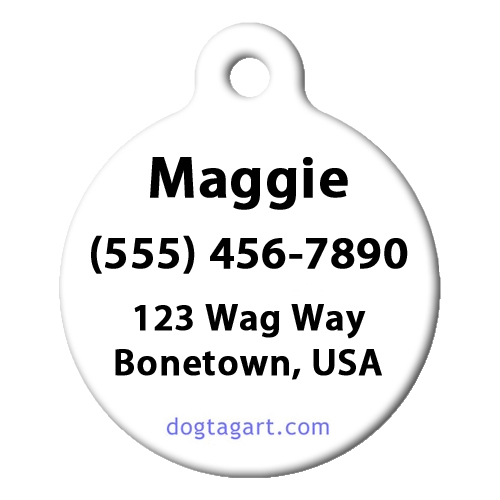 Cute and Colorful dog tag. Love it.